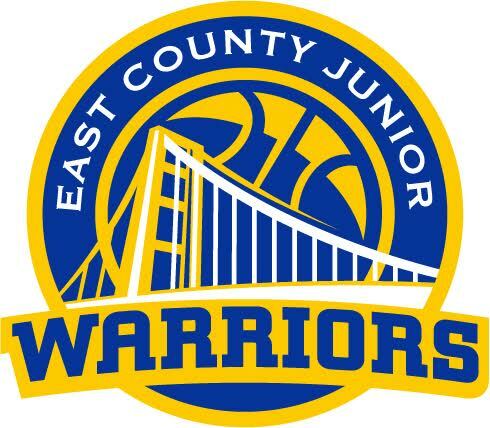 Here at the East County Junior Warriors our mission is to increase the Development and Growth of Basketball by providing student-athletes the best coaching across the East County through positive reinforcement, encouragement & commitment by providing a variety of services to enhance the players knowledge and to garner more experience. Our coaching staff is made up of parent volunteers who are dedicated to teaching the fundamental skills of basketball while promoting teamwork and ensuring that everyone is having fun. We strive to help Boys' and Girls' from all skill levels to have an opportunity to play and be apart of a great team building lasting relationships.